What I love about Swagbucks is they offer tons of easy ways to earn SB, which are points that can be redeemed for free gift cards! SWAGO is their version of Bingo, and is a fun way to earn easy SB by completing tasks on their site. This week they're running nCrave Swago which is just like regular Swago except all of the squares are nCrave activities to complete. Like regular Swago, complete as many nCrave Swago squares as you can to get the biggest SB Bonus possible. You’ll get a new nCrave Swago Board each day so come back each day to complete your nCrave Swago Board and claim your SB Bonus. You’ll want to read the following because nCrave Swago will work slightly different than regular Swago. Starting Monday, September 26th at 1:00pm PDT/4:00pm EDT through Thursday, September 29th at 11:59pm PDT/Friday 2:59am EDT head to your nCrave Swago Board and hit “Join”. Each square on your nCrave Swago Board will contain an nCrave activity to complete. Once you complete the nCrave activity in a particular square the square will change color signifying the nCrave activity is complete. 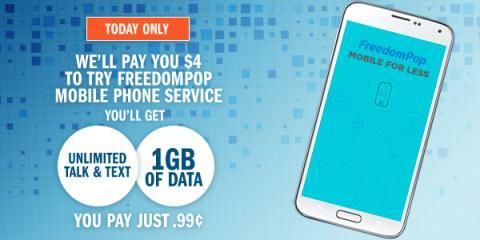 Be mindful of the patterns and their corresponding bonuses located on the right of your nCrave Swago Board. The patterns will vary in difficulty and SB Bonus value. Once you’ve achieved a pattern the corresponding “Submit” button will light up. You can have multiple patterns available for submission, however, you can only submit ONE pattern each day so choose wisely. Each day you will have a NEW nCrave Swago Board which will appear at 12:01am PDT/3:00am EDT. 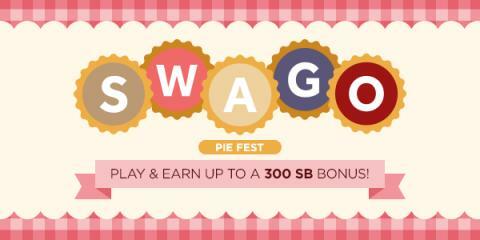 This means that you must submit your nCrave Swago Board before 12:00am PDT/3:00am EDT each day to claim your SB Bonus. Yes, that means you will be able to submit your nCrave Swago Board 4 times, once each day. The game ends Thursday, September 29th at 11:59pm PDT/Friday 2:59am EDT so make sure to come back to your nCrave Swago Board EACH DAY to complete nCrave activities and claim your SB Bonus.